Decee Anne is the owner of The Diamond paintbrush. 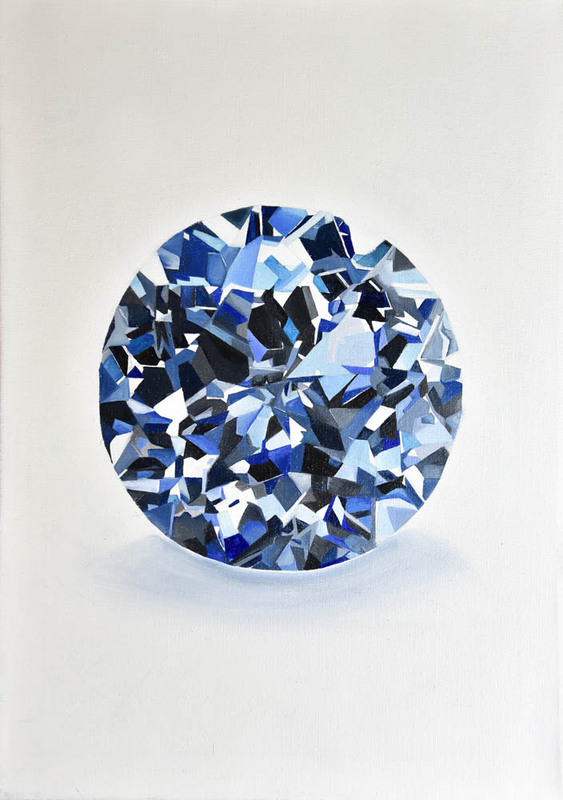 A self taught artist from London, who works in many different mediums she dominantly works in oil paints currently painting oversized diamonds onto canvas to give the viewer an in-depth look into the precious stones and get lost in there many facets. Deecee is an artist based in essex and has currently been painting diamonds in oil paints on canvas for the past 6-8 months.